Would you like to explore new trails but don't know how to find your way? Perhaps you are new to trail running or the outdoors, or maybe you have always relied on other people? Mud and Miles navigation courses can, quite literally, help you on your way! Choose from a one-day introductory session that will help you get to grips with basic map use and interpretation, or sign up for a two-day National Navigation Award Scheme (NNAS) course. The Bronze Award programme will provide you with a range of skills that will help you to navigate on paths and tracks, including basic compass work. 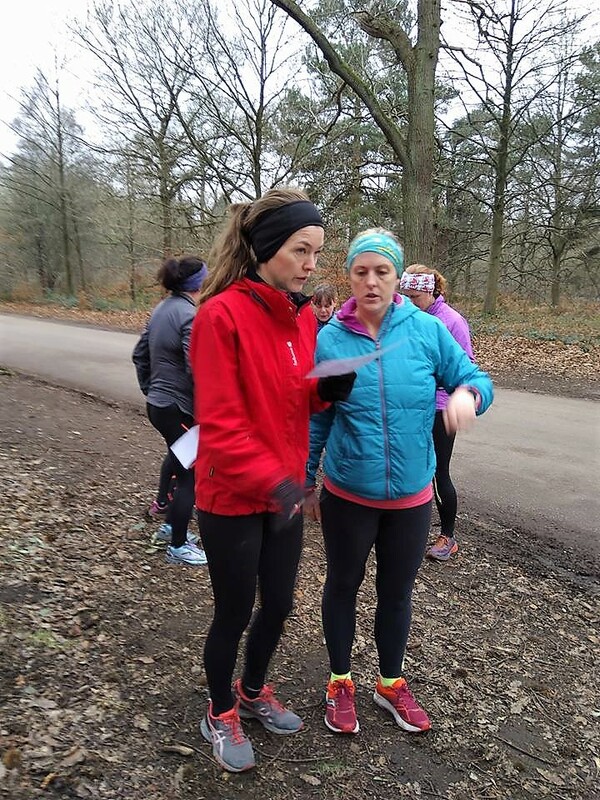 All Mud and Miles navigation courses are suitable for both trail runners and walkers. If you'd like to book a private navigation session for your group or club, please contact me. I'd be happy to help. This one-day introduction to navigation course will provide you with the basic navigation skills that you need to use and interpret a map. You'll learn to recognise the main features, understand scale, and know to to orientate the map. By the end of the session you'll be able to plan and follow a simple running or walking route. Places are limited to 8. If you'd prefer some individual coaching to learn or practise your navigation skills, then book yourself a session or more from my face-to-face coaching menu. Simply choose how many sessions you want, and when and where you'd like them. On this two-day course you'll work with a variety of maps, learning how to orientate them, identify features and use grid references. By the end of the weekend you'll be able to plan and implement simple routes from the map, and estimate how long they will take to walk or run. You'll also have an understanding of access issues in the countryside and the health and safety things you need to consider when heading outdoors. You'll be assessed at the end of the weekend and if successful, you'll receive a nationally recognised award. You will then have the option to progress to the NNAS silver and gold awards, should you wish. The NNAS website provides further information about the content of the Bronze Award and of the award programme as a whole. Places on the Bronze Award days are limited to 8.